On the fifteenth day of Christmas, Glass Eye Pix gave to me “Wild Ride”, a spirited adventure that doubles as a loving homage to old school horror. The 2018 Creepy Christmas Film Fest from Beck Underwood and NYC-based production company Glass Eye Pix takes horror fans on a “Wild Ride” from Glass Eye Pix CEO Larry Fessenden, with a wonderfully wicked and whimsical short that cleverly celebrates a ‘who’s who’ of horror heavyweights. “Wild Ride” perfectly plays with tone and expectations, setting up an extremely creative premise that pays off in spades — with an ending that is sure to leave you smiling from ear to ear. With mesmerizing visuals and a pitch perfect score, this lovingly crafted short is a gift that keeps on giving. 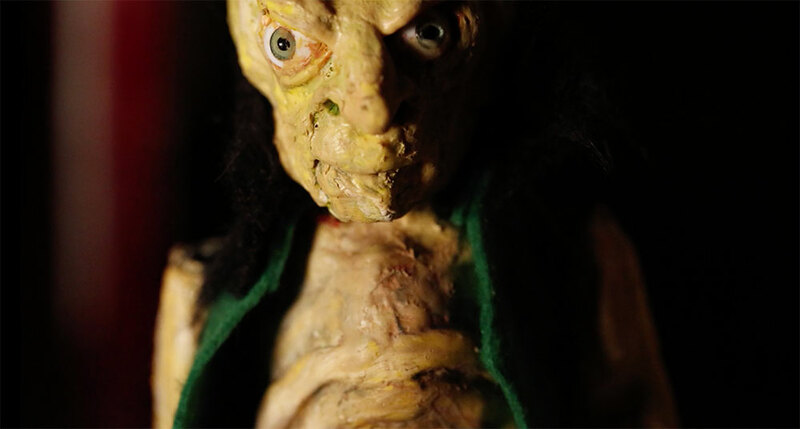 Beginning December 1st and leading up to Christmas Day, the Creepy Christmas Film Fest will highlight one original horror short a day from talented and up-and-coming filmmakers. 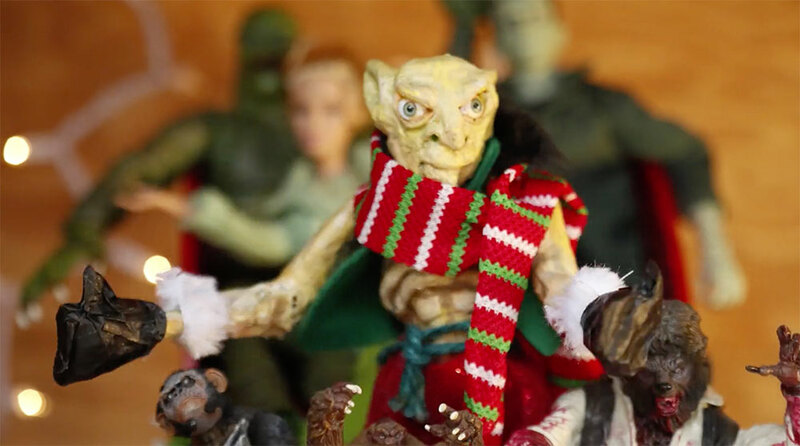 In a similar vein to the highly creative horror anthology film ABCs of Death, each filmmaker is given a holiday-themed prompt to inspire their short film. Fessenden’s prompt was SLEIGH, and he explains his creative process for constructing his memorable short. The incredibly talented and prolific LARRY FESSENDEN directed the art-horror films NO TELLING, HABIT, WENDIGO, THE LAST WINTER, BENEATH and the forthcoming DEPRAVED. He has dabbled in animation, puppet shows, comic books, video games, rock and roll, radio plays, acting — and he has produced over 50 movies and acted in just 100. He is CEO of Glass Eye Pix, a NYC production shingle with the mission of supporting individual voices in the arts. 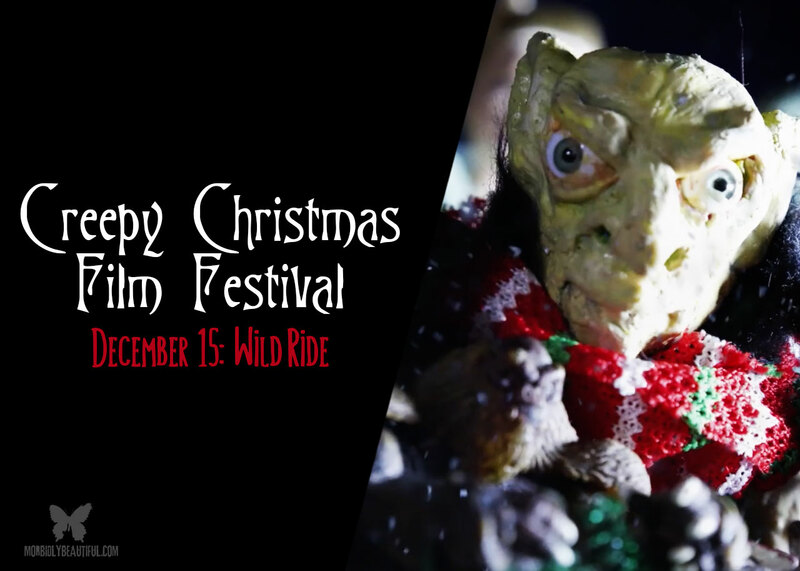 ​​Check out “Wild Ride”, Larry Fessenden’s submission for Day 15 of the Creepy Christmas Film Fest below.